Physics tells us why the sky is blue, what light is, and how our universe formed. Physics also fuels the amazing leaps of human creativity that give us devices like smartphones, GPS units, MRI machines, and countless others. These innovations exist because someone--a person like you--studied physics and figured out something new about how our universe works. 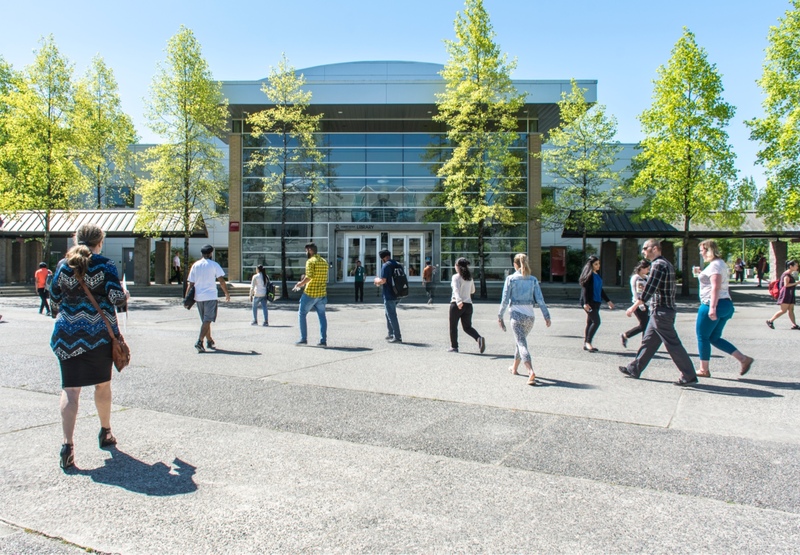 The Physics Department at Kwantlen Polytechnic University invites you to follow in their footsteps. Classes at KPU are small, with a maximum of 35 students in lectures and 20 students in labs. Such small class sizes allow you to receive more personal attention from your instructors. Students who need additional help also have access to peer tutors in Physics and other disciplines at our campus Learning Centres. The B.Sc. Major in Physics for Modern Technology will give students a solid background in physics and also in the applications of physics to modern technology. A complement of first-year engineering courses are packaged together as an Engineering First-Year Certificate. KPU's Physics Department also offers a comprehensive package of preparatory, first, and second year university courses in physics, astronomy, engineering and an environmental protection course. The Associate of Science in General Science is tailored for students who are uncertain of the major they wish to complete, or who wish to follow an articulated pathway to a specific degree at a specific institution.